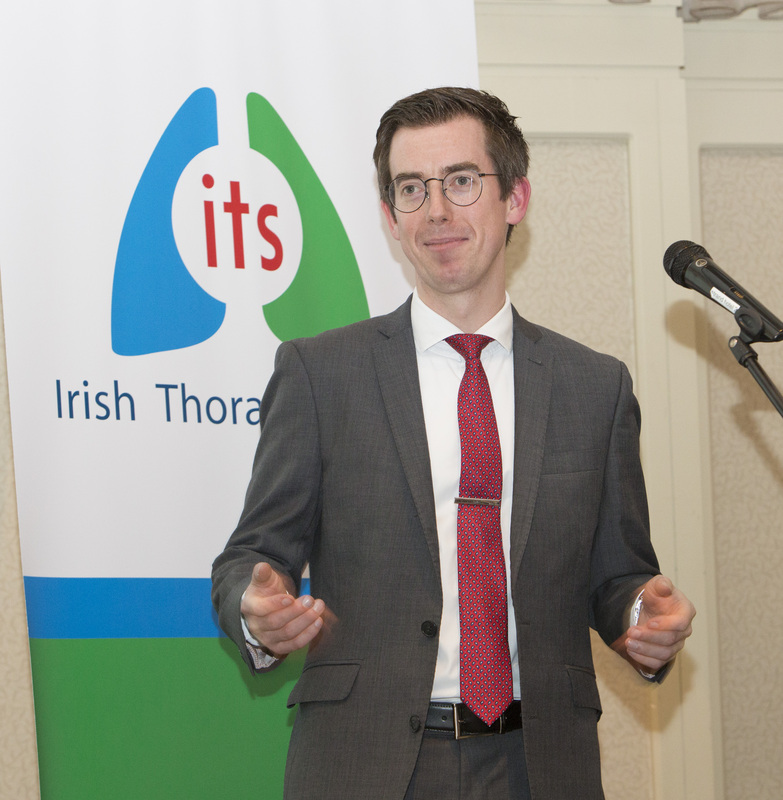 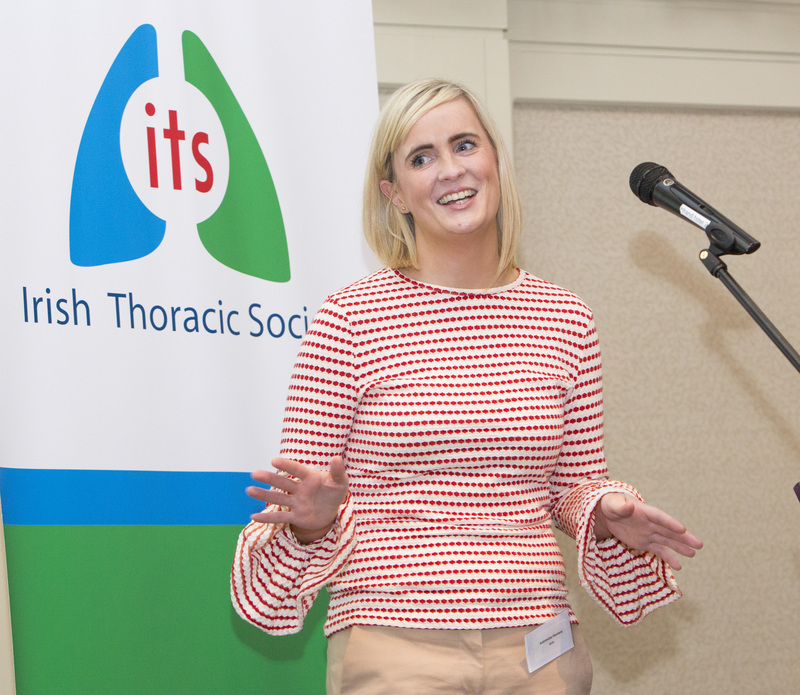 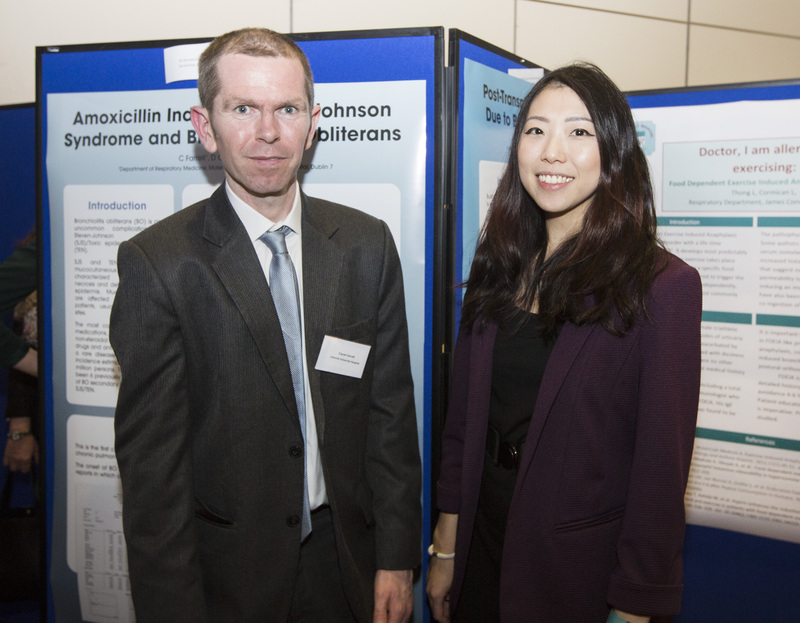 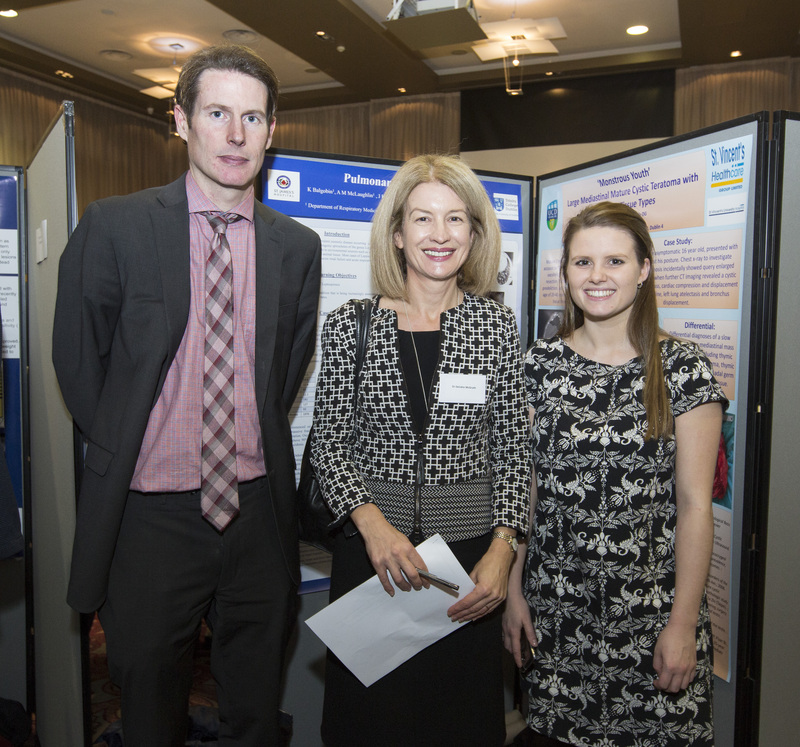 The Irish Thoracic Society Case Study Forum took place on Thursday evening, 9th November, and continues to be a key event in the meeting’s programme. 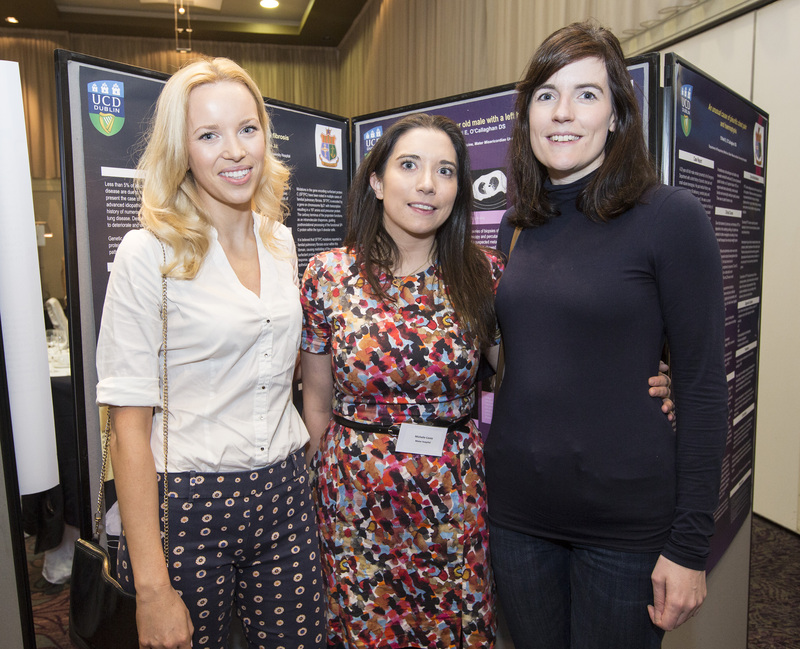 This year saw a record number of cases being presented, with over 60 submissions in total. 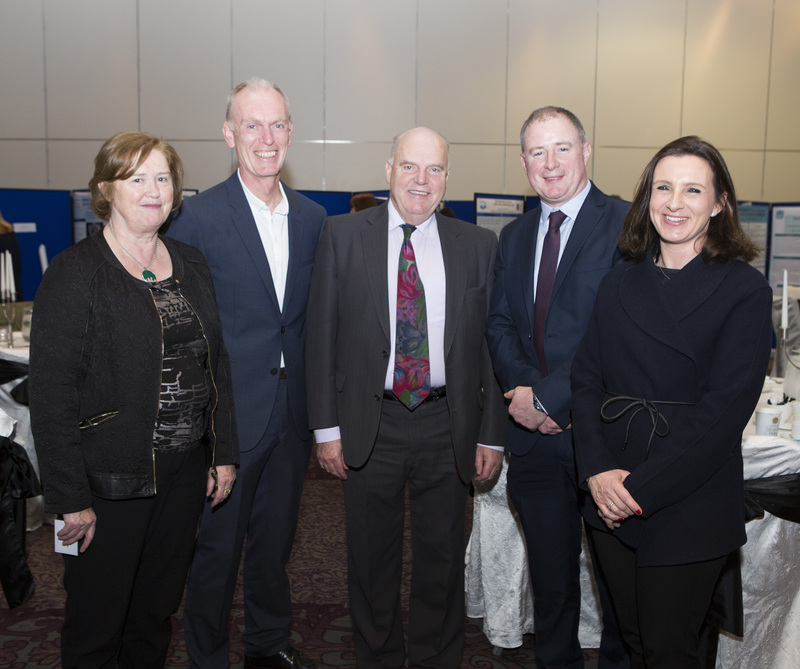 Below are some pictures from the ITS Case Study Forum, supported by Astra Zeneca.